Lots of options…which do you prefer? Fishtown, PA: The industrial feel of the neighborhood lends itself to these simple pipe tree surrounds. 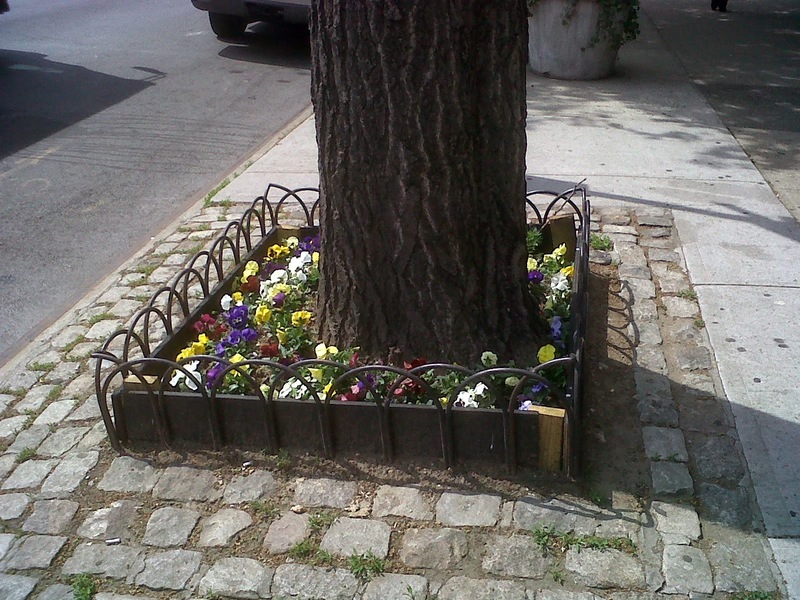 Hell’s Kitchen, Manhattan, NY: Three-sided tree surrounds allow for car doors to open. Myrtle Avenue, Brooklyn, NY: These three sided benches were custom designed and are maintained by the local Business Improvement District. 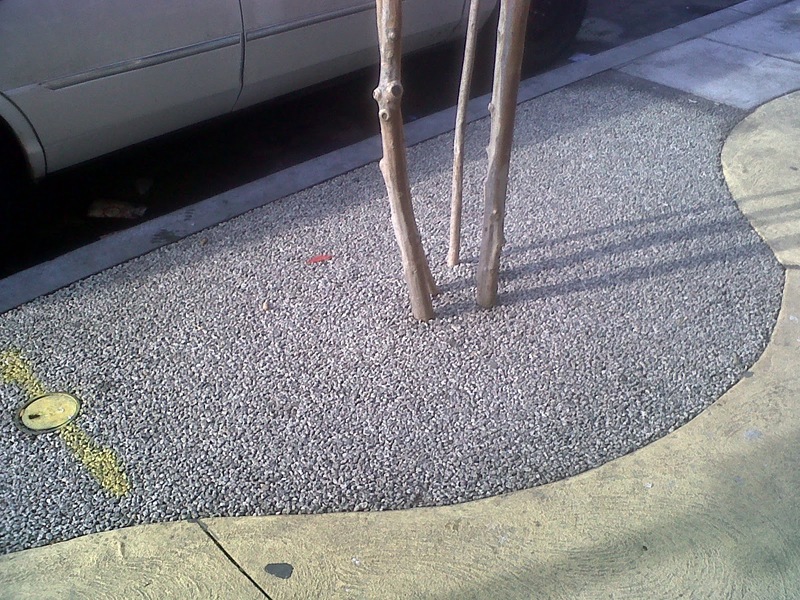 Atlantic, Avenue, Brooklyn, NY: A mix of cobble and mini tree surrounds with landscaping. 5th and Lehigh, Philadelphia, PA: These tree surrounds are made of porous material and are intended to break apart as the tree grows.